Shortly after my last post. a glow warm as hope in the doubt-ridden night. 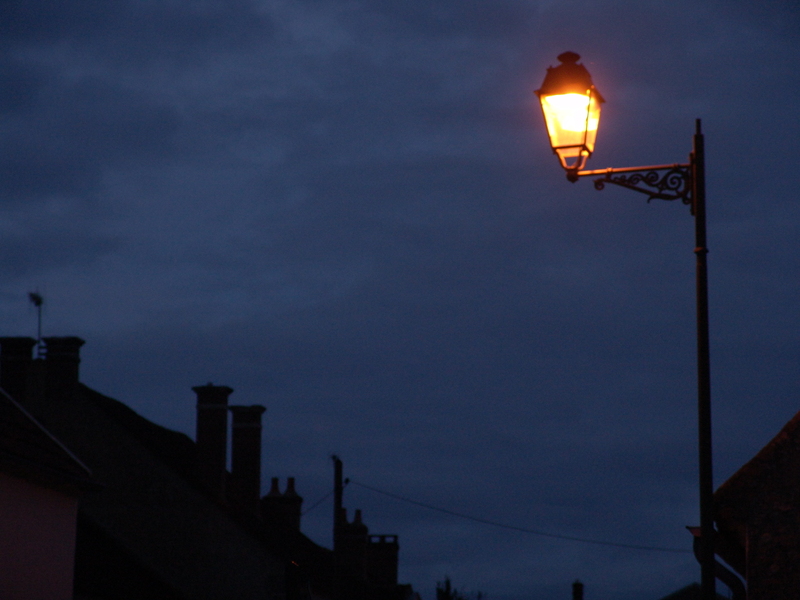 This entry was posted in AROUND US, FRANCE and tagged Burgundy, Emily Dickinson, France, hope, Hope is the Thing with Feathers, street light. Bookmark the permalink.